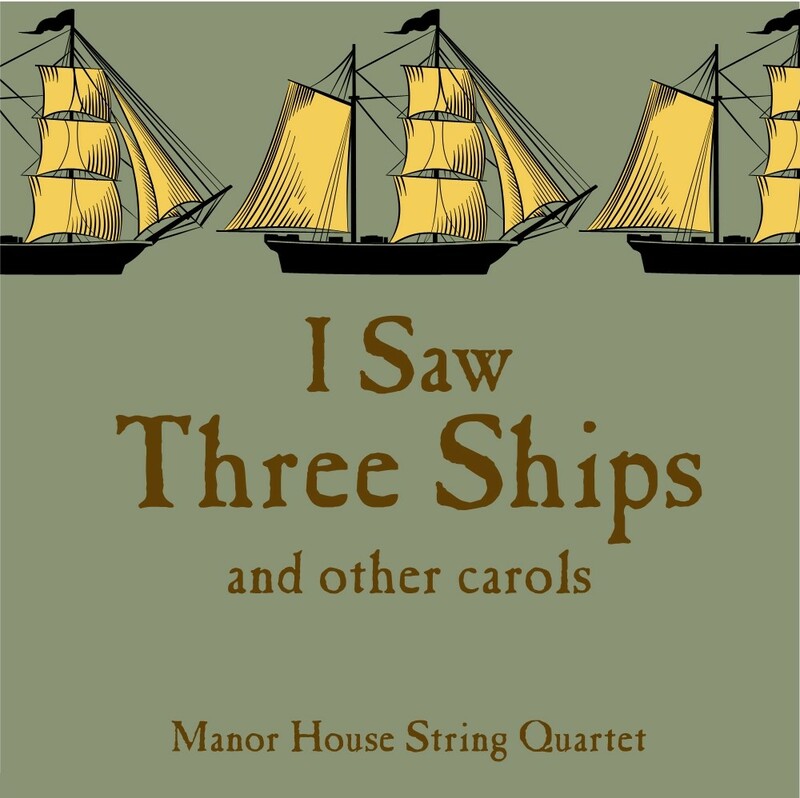 ‘Once In Royal David’s City’ for String Quartet – ‘Once In Royal David’s City’ was a must for the Manor House String Quartet‘s first CD of string quartet Christmas carols called ‘I Saw Three Ships and other carols’ and was arranged by violinist Vaughan Jones. Traditionally, this carol is the first one performed at the famous ‘Nine Lessons and Carols’ service held at Kings College Chapel, Cambridge. 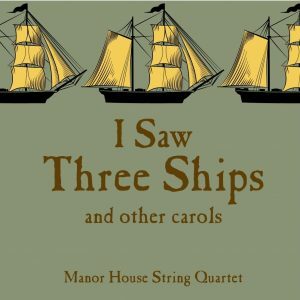 As such, a chorister usually sings the first verse as a solo and we wanted to keep this alive for the string quartet as it is an effective way of experiencing this well loved carol. In our arrangement for string quartet, the viola plays the first verse as a solo and then is joined by the other instruments in full harmony. In the second verse, the quartet is heard playing some shimmering chords with a technique called ‘sol ponticello’ which means to play with the bow very close to the bridge. This creates a slightly metallic, frosty feel that hopefully conjures up freshly laid snow on a winter’s night!